Our catering teams across the hospitals endeavour to ensure that during your stay in the hospital you are provided with appetising and nutritious meals in a clean and welcoming environment. 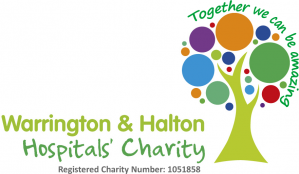 The teams provide approximately 1,500 meals per day over the two hospitals and Halton also provide around 150 staff meals per day in their dining room at Halton Hospital. To achieve this we carry out regular patient reviews in the form of a questionnaire to obtain up to date information of patient opinions of the catering service whilst in hospital. This booklet is intended to provide you with an outline of what you can expect from the catering service during your stay in the hospital.